This easy-peasy DIY hair treatment requires fresh coconut puree and the juice from two limes. Blend the ingredients into a creamy consistency, and refrigerate the mixture for a few hours (until it thickens). Massage the cream into your hair and scalp. Let it sit for about half an hour. Use a wide-tooth comb to spread the cream evenly all over your hair. Rinse it and follow it up with a mild shampoo. 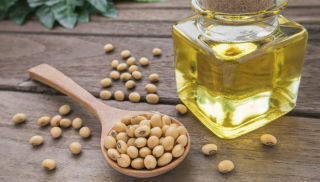 Castor oil helps prevent frizzing out while soyabean oil makes your hair straighter. All you need is about 2 tbsp of castor oil and 1 tbsp soyabean oil. Heat the mixture until it's warm and then let it cool. Massage your scalp and hair with it for a few minutes. Leave it on for about 30 minutes before washing it out and shampooing. For best results, let your hair air-dry. 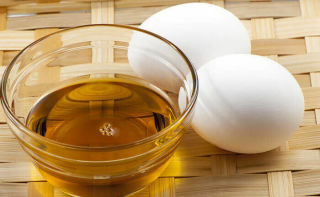 The egg protein and goodness of olive oil nourish your hair making it straight, naturally. Whip two eggs properly and add some olive oil to it. Massage your scalp with this mixture and leave it on for about an hour or so. Rinse off the mixture followed by a mild shampoo. 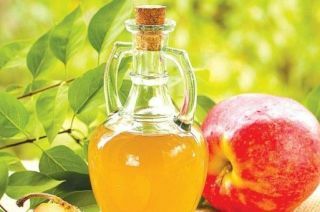 Apple cider vinegar is a great natural hair-straightening ingredient. 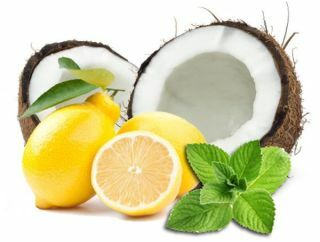 It fights scalp infections and restores natural pH levels of your hair. Add 2 tbsp of apple cider vinegar in a cup of water. Use this mixture after washing your hair and gently spill it all over your tresses. Leave this mixture on your hair and let it dry naturally. Take a spray bottle and pour 1/3 cup of milk (preferably coconut milk) in it. Spray milk all over your strands (kind of like a conditioner) after you shampoo your hair. 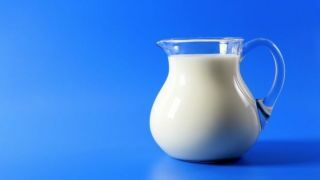 Use a wide-tooth comb to allow milk to penetrate your hair and scalp. Wash it off after 30 minutes. Celery acts as a natural hair conditioner and hair straightener. Extract the juice from a bunch of celery. Store the juice in a container and leave it overnight. Apply the liquid evenly onto your hair from root to the tip the next day. Gently comb your hair. Now cover your head with a hot towel or shower cap for about 30 minutes. Rinse it off and let your hair dry naturally. 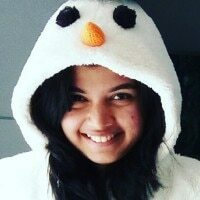 Aloe vera can do wonders to your hair. Its gel penetrates your hair moisturising it and making it straighter. 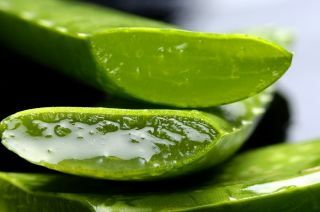 Take half a cup of olive oil and add half a cup of aloe vera gel to it. Mix the ingredients properly. Apply the mixture evenly onto your hair. Rinse off after half an hour and you'll feel the difference. 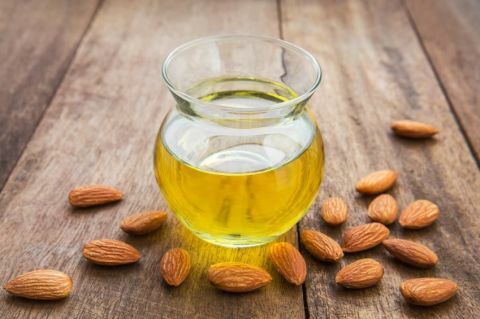 Almond oil is undoubtedly one of the best oils for your hair. Just add 3-4 drops of sweet almond oil mixing it into the quantity of conditioner you use at one time. This makes the conditioner oilier, giving you sleek, straight hair. Repeat this treatment twice a week for best results.